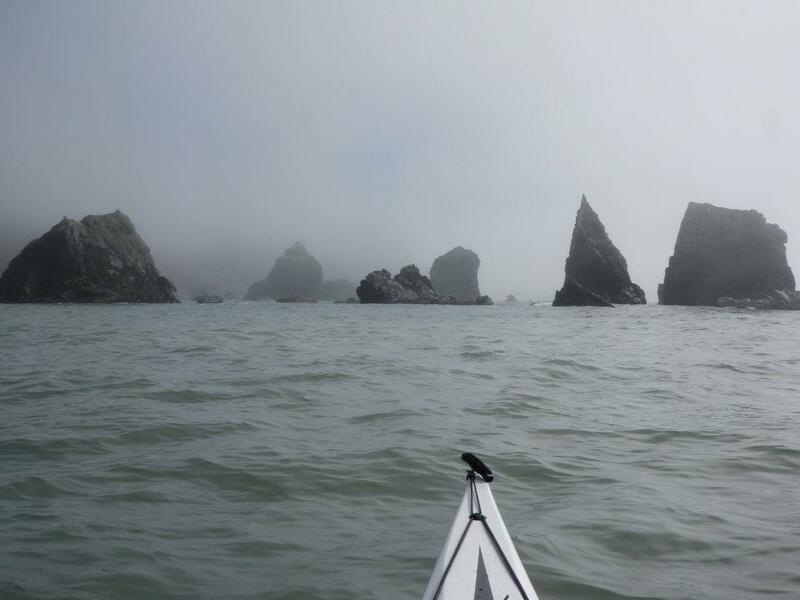 Storm Gathering USA Events | Storm Gathering USA events are sea kayak symposiums designed for those wanting to take their skills to another level, in challenging ocean conditions. Storm Gathering USA events are sea kayak symposiums designed for those wanting to take their skills to another level, in challenging ocean conditions. Storm Gathering USA is a sea kayak symposium designed for those wanting to take their skills to the next level. There are classes designed for advanced-beginners, intermediate paddlers, advanced paddlers and instructor level paddlers. Coaches are carefully selected, and classes are designed with each coach’s unique talents in mind. Storm Gathering USA brings together sea kayakers from all over the globe to celebrate the ocean that we love. The symposium takes place in the coastal redwood forest of Humboldt County, California. It has a friendly small-town feel and a spectacular ocean. We hope that you’ll consider joining us the weekend of March 3 to 5, 2017.